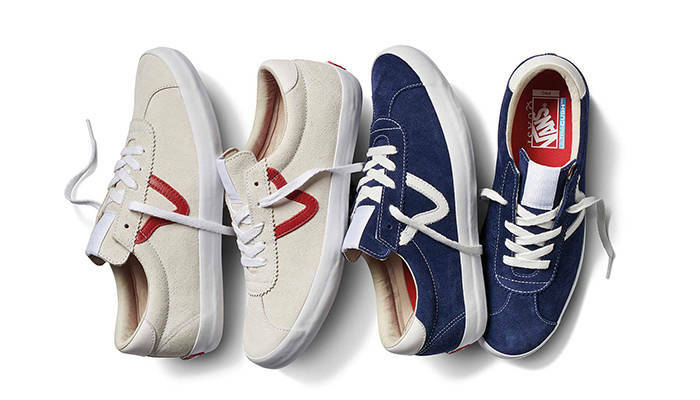 If you’re a true skateboard veteran, then you might remember the Vans Epoch Sport from 1994. It was released briefly, then forgotten until now. Quasi—the brand that spawned from the ashes of the first incarnation of Alien Workshop—has given this relic from the past new life in the form of the Epoch Sport Pro LTD. This second collaboration between Gilbert Crockett’s board and shoe sponsors will be available in limited quantities at specialty Vans retailers on March 24. In other Quasi news, it’s slated to drop a video sometime in the near future. Have a look at the Instagram trailer from February 22 below.